"It's somewhere between the sweet sass of Orange Juice, Remain in Light-era Talking Heads and Bryan Ferry, by way of the multilayered pop of Grizzly Bear." Thus go the words quoted by renowned British newspaper The Guardian in July of 2009, referencing their newest pick in the acclaimed series "New Band of the Day." The band referenced isn't really a band at all. Rather, Wolf Gang is a solo show of project Max McElligott, while Wolf Gang performing live is Mac McElligott playing with Lasse Petersen (of The Rakes) and Gavin Slater (of Ghosts). 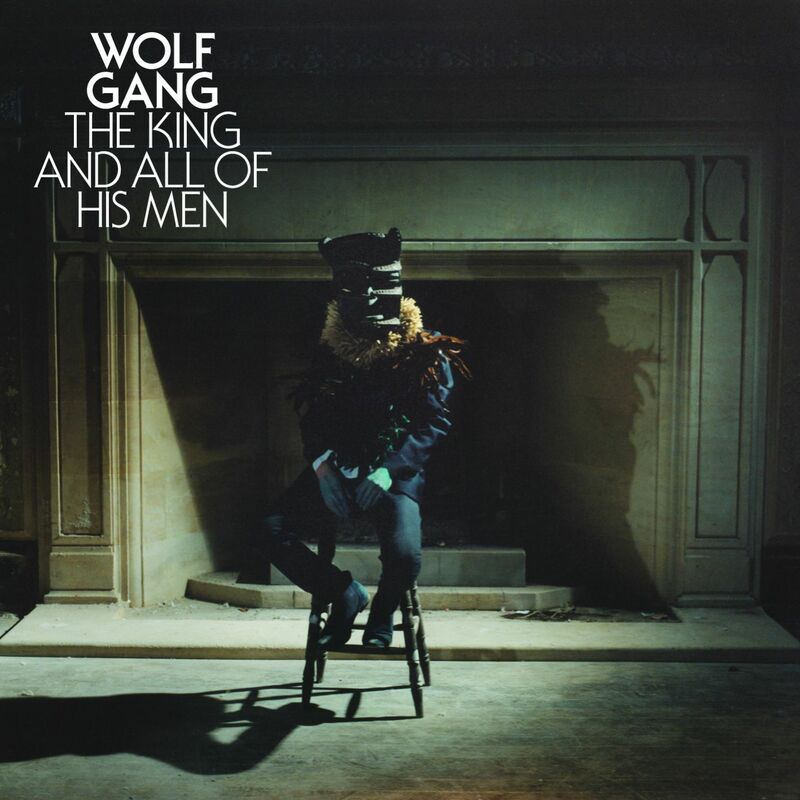 Wolf Gang dropped its debut album Suego Faults in July of this year, and a few days ago re-released the original hit single "The King and All Of His Men" through it's once-label (now signed with Elektra Records) Neon Gold. Following the release, the band came out with a remix LP for the single and is premiering it through Earmilk today. The four-track set includes remixes from artists like Fred Falke and Baby Monster, while universally giving the track an electronic twist. The band first caught my radar in June with "Lions in Cages" (streamed above) and hasn't really left since. The word is that they are already working on a new album, one that you should keep an ear cocked for. Check out the EP below, and for more Wolf Gang, visit their website. Buy the single for "The King and All Of His Men" on iTunes.